The Oakley Farmers Market will be short lived after the Oakley Chamber of Commerce announced that the August 25 event will be the last. 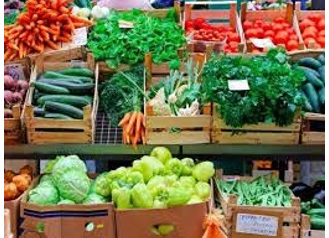 Due to the lack of demand by our Oakley community, All Bay Farmer’s Market Association has decided that this Saturday August 25th will be the last day the farmers market will take place in Oakley. Thank you to all who came and supported the Oakley Chamber of Commerce and City of Oakley in our efforts to bring a Farmers Market to Oakley. Operated by the All Bay Farmers Market Association, the farmers market began on June 2 and had been running every Saturday and was supposed to run through December 29 with 15-20 vendors. It’s not the type of community city hall would like to think they have. It’d be nice but nope.